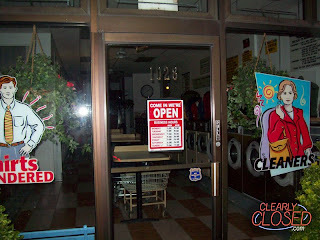 Site: ClearlyClosed - Photos of obviously closed stores displaying an "Open" sign. Site: Change Is Good - "Finding change since 1998. 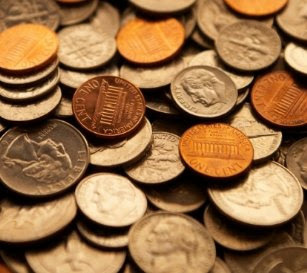 Pennies, nickels, dimes, quarters, everything. This is a log of what I have found." 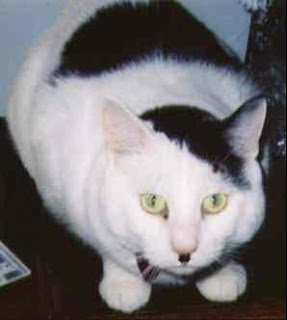 Site: Cats That Look Like Hitler - Um, I think you know. Can't get to a certain site and wonder if it's down for everyone or just you? How to find out?? Why, you go to downforeveryoneorjustme.com, of course. And if it turns out that the site is really down for everyone, I might just like someone to notify me when it's up. How?? Notifymewhenitsup.com, natch. I bet you thought the election season was over, but in some parts of the country, it just ain't so. 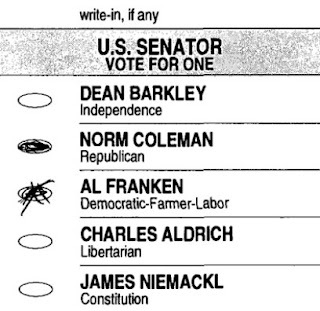 Minnesota is in the midst of a recount due to the virtual tie between gubernatorial candidates Norm Coleman and Al Franken. Hey all you n00b parents out there! 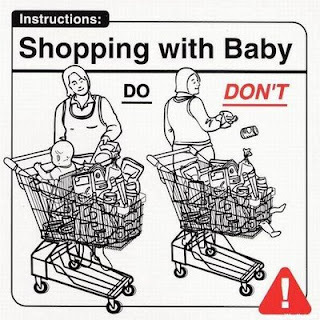 Level up your mad parenting skillz with these Helpful Baby Safety Tips! By now most of you have probably seen the surreal Sarah Palin Turkey Slaughtering video, but just in case you missed it, here it is for your consideration. Best part: the media-curious merchant of turkey-death behind her. Dude, didn't anyone ever tell you you aren't supposed to look directly into the camera? It breaks the Fourth Wall! 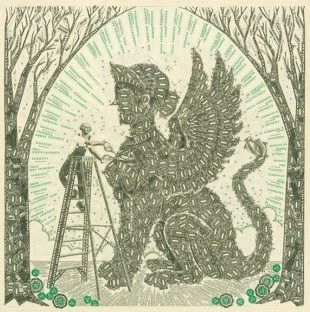 Hey, Janet over at Waging Haiku! Have you seen this at the bookstore yet? 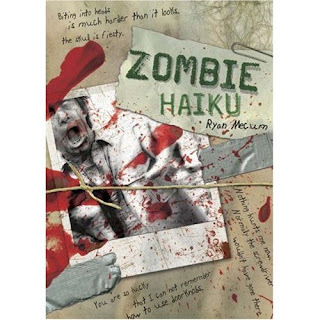 Zombie Haiku: Good Poetry For Your...Brains. Get clicky with the link (or pic) to see an excerpt. Who knew the demand was that strong for grass-covered balls with googly eyes stuck on them? 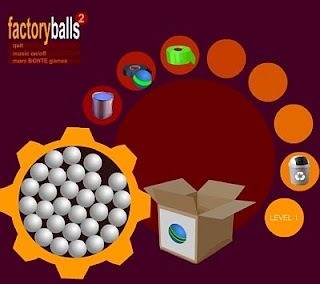 A fun Friday game for you... Use logic to determine the correct steps to reproduce the ball pictured on the various boxes in Factory Balls 2. Watch out for Joe Swamp! CindyLou Romberg sounds like she could be from any number of exotic countries around the world. She sometimes rolls her "R"s like a Russian, chops syllables like a German or turns an unsuspecting "W" into a "V," like a Swede. But Romberg is not Russian, German or Swedish. In fact, she has never even left her tiny hometown of Port Angeles, Wash.
Romberg suffers from what doctors call Foreign Accent Syndrome, or FAS, an extremely rare brain disorder that, as the name implies, causes its sufferers to speak as if they are from a foreign country. 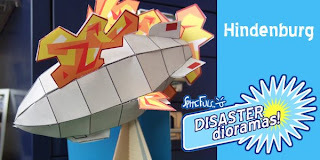 Download and assemble Disaster Dioramas of the Titanic, the Hindenburg, or the final hours at Pompeii! Putting the fun back into misfortune! Since I can remember, complicated, pointless Rube Goldberg-ian contraptions have always fascinated me. When I was a kid, I could count on visiting the Museum of Science and Industry in Chicago about once a year, where I remember there being some sort of rolling ball kinetic sculpture thing. 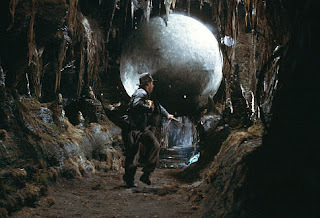 Visitors would push a button, a ball would be set into motion and, after going through a dizzying array of loops, ramps, jumps, spirals, funnels and tunnels, finally arrive back at the starting point several minutes later, ready for another circuit. I also remember wishing I could someday design something that cool, but for the time being was content to set up my own mini-contraption on the slanted surface of my desk, using a BB and a wide variety of strategically positioned books, pencils, rulers and straws. While I never went on to create anything much grander than those humble desktop experiments, there are others who even as adults spend countless hours designing, constructing, perfecting, and yes, sometimes selling their own Rollerball masterpieces. 15 videos of amazing rolling ball machines. 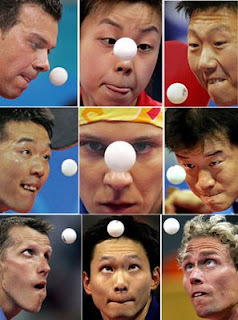 Young athletes levitating ping-pong balls using only the power of their minds. This summer we looked at some viral videos that looked awesome, but were faked. This video of The Light Pong Masters seems to be in that vein. It's funny and cool. And fake. 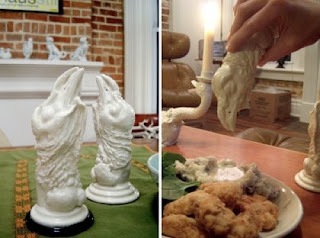 Here are a couple of fun little games to fritter away the tail-end of your workweek. Come on. With all that watercooler election talk, just how productive do you really think you were this week anyway? Open Doors is a one-rule game. Use your arrow keys to get your square to the X. Between you and your goal are any number of one-way doors that force you to, as our soon-to-be former president might say, "strategerize". 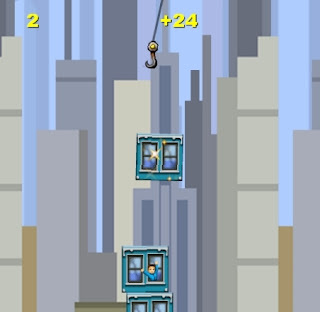 In Tower Bloxx you are a crane operator whose job it is to build high-rise towers by dropping sections on top of each other. You don't have to make them line up exactly, and chances are your final result wouldn't pass muster in real life, but in Tower Bloxx it's all good. The closer to an exact drop on top of the previous level, the more people will move into your building, thus boosting the total population of the city you will end up creating. Vote to stamp out tramp stamps! 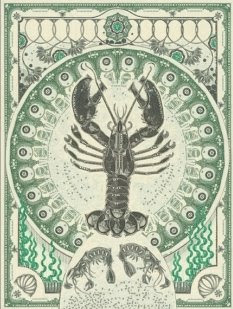 n. a tattoo on a woman, especially on the back at or below the waistline. Attention, American voters! There are freebies aplenty on Election Day if you just know where to look. Starbucks is giving away a free tall coffee to people with proof of voting (or a pledge of having voted). 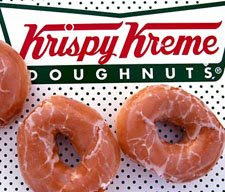 Krispy Kreme is giving away free star-shaped donuts with red, white and blue sprinkles (while supplies last) to people with an "I voted" sticker all day. And yes, if you're in Dallas and are having buyer's remorse over that "Nader All The Way-der in '08-er" tattoo you got on your birthday, you can get a free consultation with a tattoo-removal specialist. Dr. Evil: My father would womanize, he would drink. He would make outrageous claims like he invented the question mark. Take a punctuation quiz! Do you, Dear Reader, think you'll pass???!?!?! 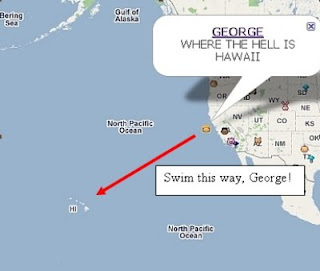 Uh, George. Hawaii is in the same place it's been for the past few millennia. About 2,400 miles southwest of California. What I'm wondering is, where are you? 'Cos it looks like you are out in the ocean about 140 miles off the California coast. Do you need me to send someone out to get you? or are you trying to swim to the islands?! Just keep treading water, brother, I'm on my way! How to solve a Rubik's Cube using only two moves. Watch an learn, kids. Watch and learn. I have a nephew who is a Rubik's Cube solver. Give him a cube in any state of entropy and he can restore order in half a minute or so. I always have admired this skill but now I am on to you, Alex!!! PS. 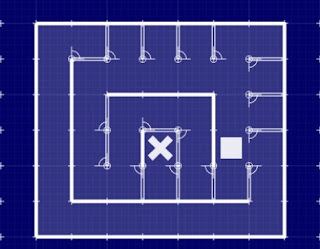 Is this a legit solution? Or is this video a joke? I have no idea. Anyone? Bueller? PPS. To be fair to my nephew, I don't believe he uses this technique (which, if it's real, involves zero active brain cells), and that he actually figures out how to solve a Cube, using, like, you know, thinking and stuff. For the last time, no, you cannot "buy a vowel"
Think you're a good speller? 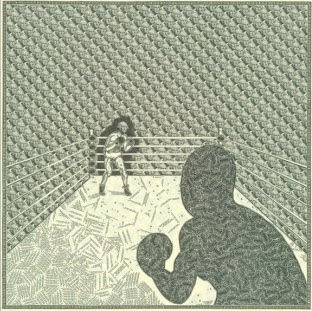 Give the Visual Thesaurus Spelling Bee a go! 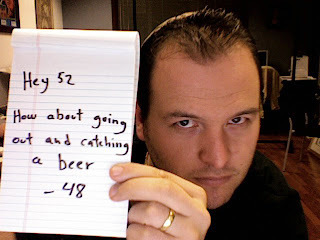 You will need headphones or speakers, because like a real spelling bee, the words are read aloud to you. Unlike actual spelling bees, you can make several guesses and even surrender and move on to the next word. Here's a tip: make sure you check the definition over on the right for possible clues to the spelling, origin, and of course, its meaning. For example, one of my words sounded like "beetle". But, after reading the definition (a minor parish official who serves as an usher and preserves order at services), I realized it was actually beadle.